Mitchell Insurance Services specializes in crop insurance (MPCI) and crop income based protection programs Whole Farm Revenue (WFR) and Actual Revenue History (ARH) to guarantee that our clients are protected not only from weather related problems, but also from income losses due to poor market conditions. 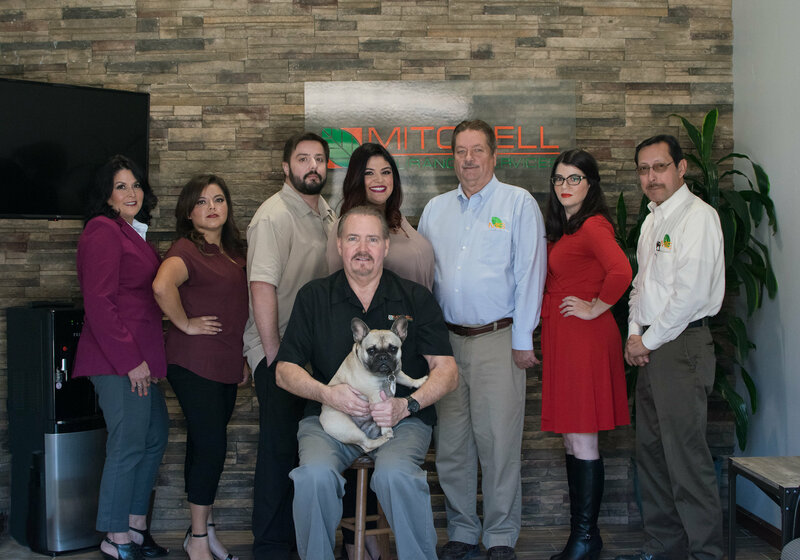 At Mitchell Insurance Services we take your farm profitability very seriously, so we even go a step further to aid your farm's financial well-being. We also evaluate your operation regarding all USDA/FSA programs that your business may be eligible for. These programs can mean thousands of dollars on your bottom line in the form of environmental conservation programs (EQIP). We have highly qualified and experienced specialists in crop insurance, farm property and casualty and USDA farm service agency for all your crop insurance and FSA program needs. In combination, we provide all the risk management tools to help service your farming operation in its entirety.